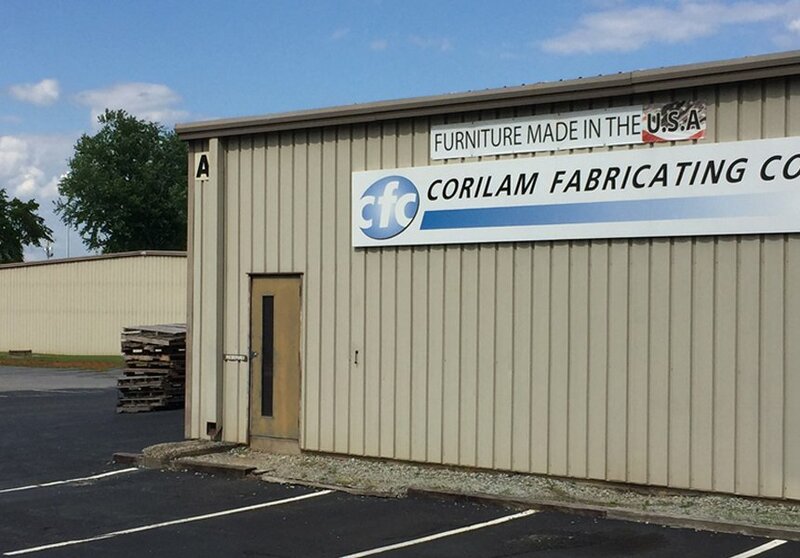 At Corilam, we work with special, individualized requirements everyday so we can furnish solutions for every market segment that we serve. Using ERP Business Software, 3D Design and CAD Programs, Corilam will design products to meet your specific manufacturing and application requirements. At Corilam, we continually modernize our equipment to provide versatile, product specific manufacturing. We work directly with you from design to delivery. We will work hard for your trust and furnish solutions for You. 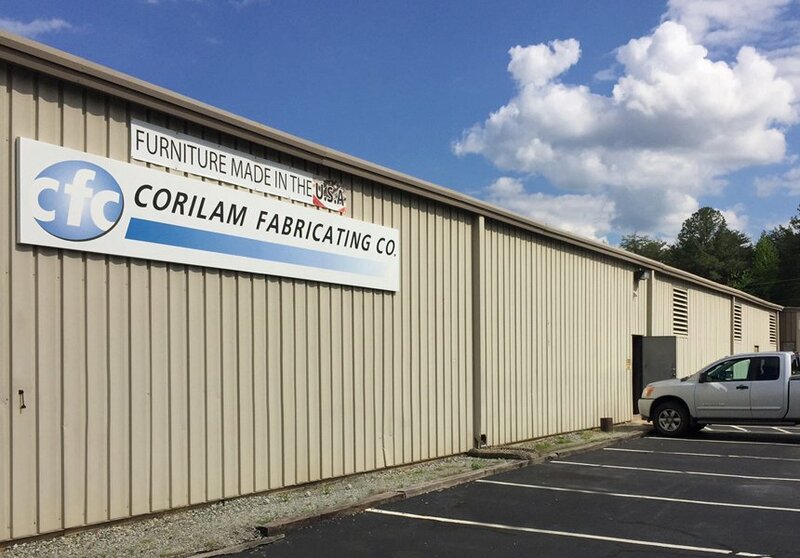 In addition to high production capabilities, Corilam can easily produce short run and “one off” projects. Customer care and budgets are sacred, and with all of our products, Corilam remains committed to providing quick turnaround, a wide variety of material options and sizes, and competitive pricing. Our computerized scheduling system assures your order will be produced and delivered on time exactly as you expect it. Our commitment to customer service is evident in our keeping of the highest production standards. Corilam offers flexibility in packaging and delivery options to accommodate your specific requirements. If your needs call for assembled or ready to install components, you can count on us to provide complete component assembly with the quality and tight deliver schedules you require. We take every precaution to pack, protect, and band your orders to prevent damages in transit. The engineering process can take simple customer supplied concept information and produce a professionally designed product that is ready for the manufacturing floor. Our Design & Engineering goal is to produce for our customers a product design that provides perfect function at a reasonable and fair price. 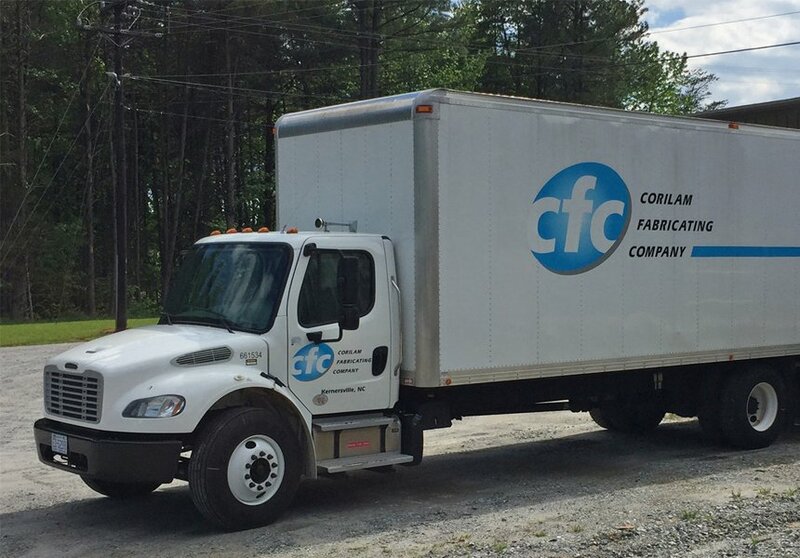 In addition to design, fabrication and assembly, we work with you to make sure that your products are delivered in the most cost effective and efficient manner available. 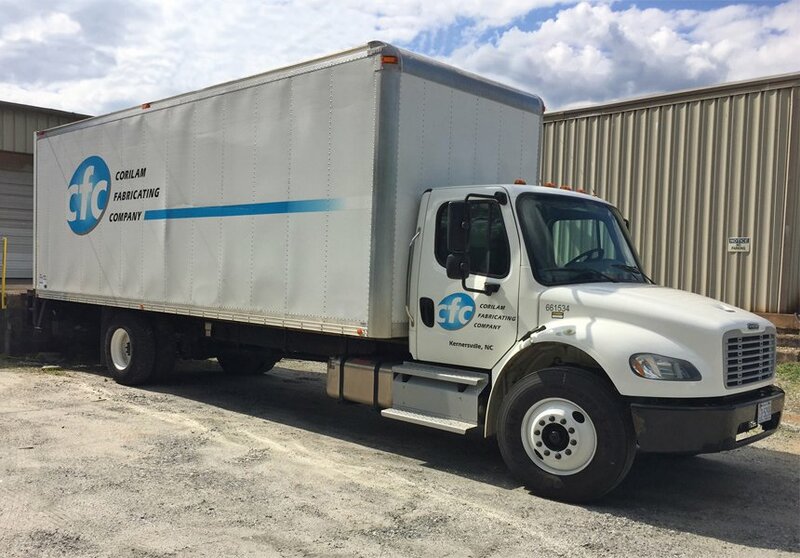 We will ship to your specifications or we can provide prepay and add services with Common Carrier or Dedicated Truck Service.